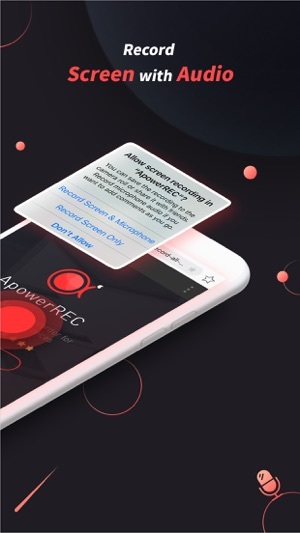 ApowerREC is a free screen recorder for iOS users. 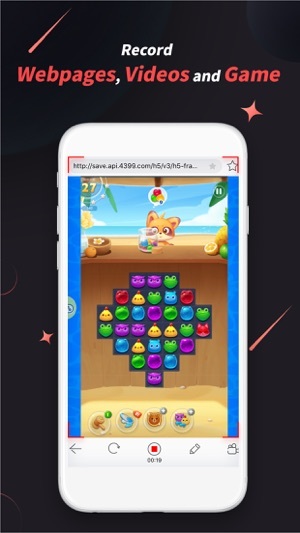 You can use it to capture games, streaming videos, video chats and other screen activities on your iPhone/iPad, and you can also do app training or make tutorials with it. • Record iOS full screen without any limitations or watermarks. • Organize recorded videos by using this app in a simple way. 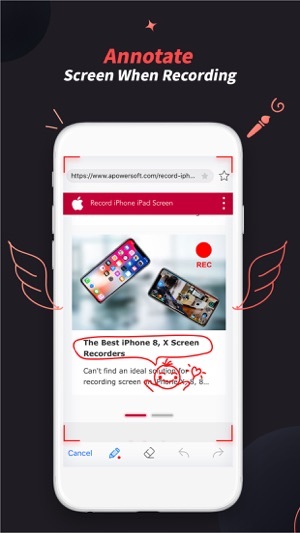 • Mirror the recorded video to other devices and stream it onto a bigger screen easily. • Show Touch actions when playing the video to make a more vivid presentation. • Save your video to Photos, local file folder, or share it to other apps via Dropbox, Email, OneDrive, etc. There are no time or size limits on the video share. 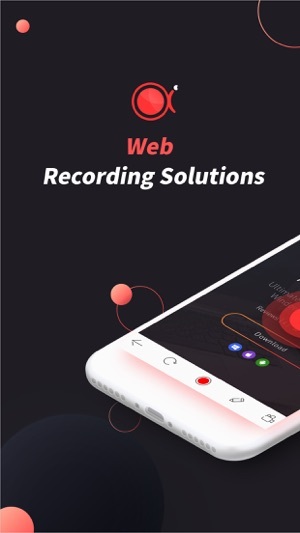 I've tried some other similar apps, they all have some small issues like sound cannot be played and recorded at the same time. This is by far the best one with easy-to-use interface for people without previous screen recording experience. Keep up the good work. I am very frustrated with this app because when I record FaceTiime there is no audio. This will record the video but nos sound. The ApowerREC support has been very unhelpful saying the other apps like GarageBand is interfering but when I deleted GarageBand stlll nothing worked. Not that there is any app that works better I have tried several and giving up on trying to record FaceTime on iPad. Beats all other apps that I’ve tried! Totally solved my problem, it gets the system playback sound recorded as well, super sharp and clear resolution, and what’s even better is I get to record as long as I wanted. Couldn’t love more!